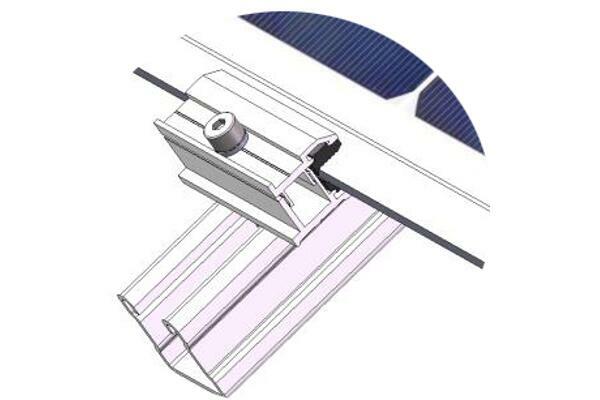 Adjustble Thin Film End Clamp Kit for Framelss Panel|Double Glass Panel|Thin Film Modules. 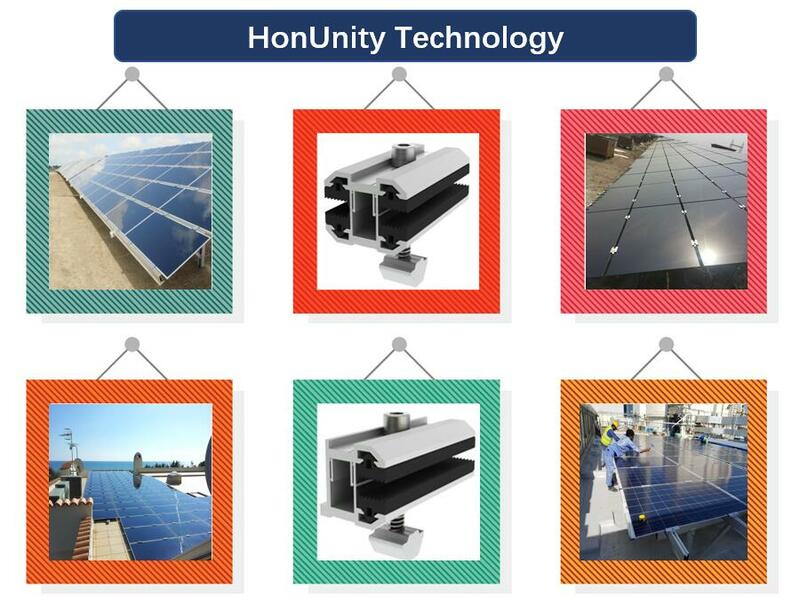 Adjustable Thin Film End Clamp kit can work with almost all frameless solar panels (60cells & 72cells) with thickness ranges from 5mm~10mm. 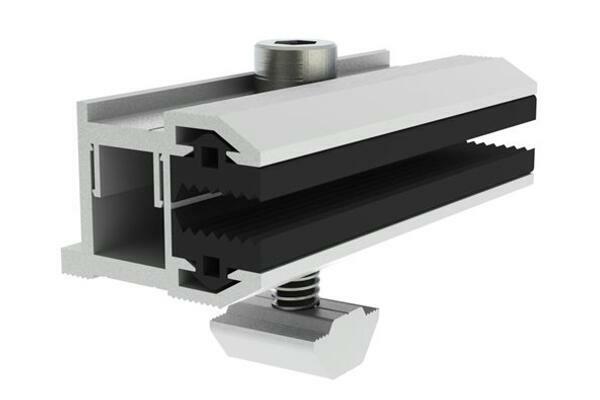 All Adjustable Thin Film End Clamps are made with A Grade material with good fabrication and anodizing treatment. The EMPD also help protect framelss panels/thin film panels from any potential damages.